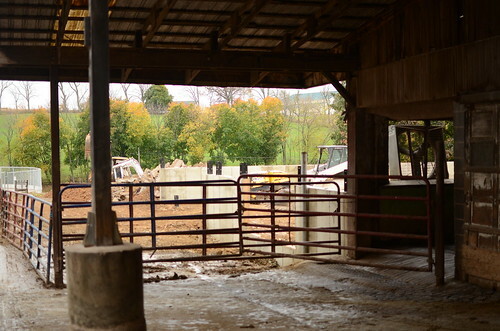 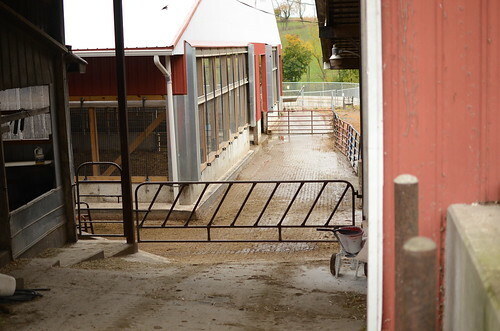 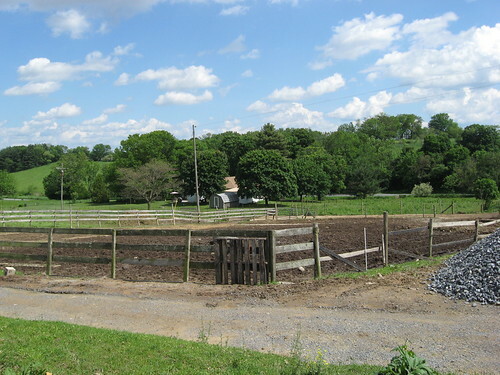 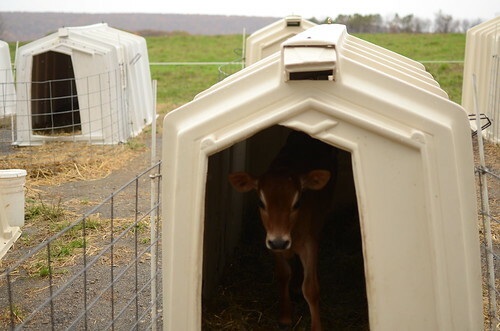 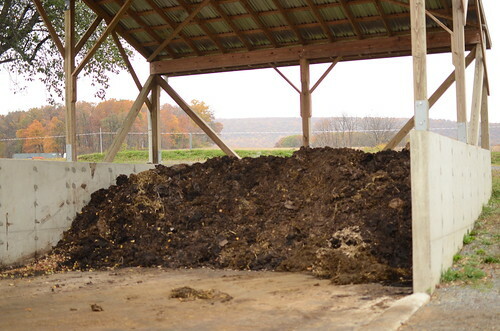 The Havens Farm has installed a manure storage tank that can hold six months worth of manure. 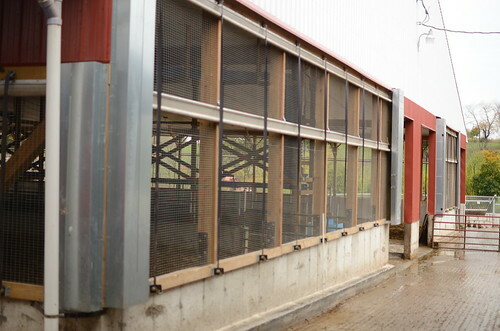 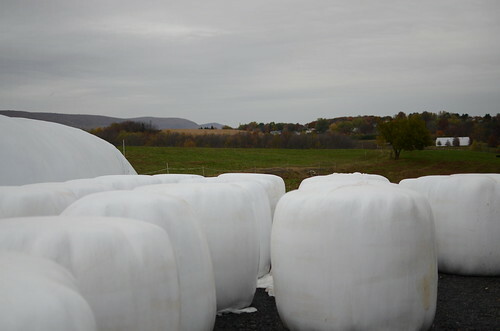 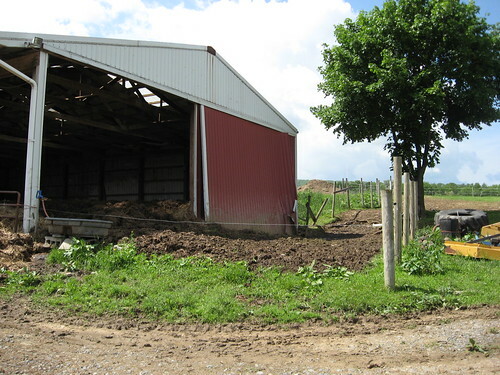 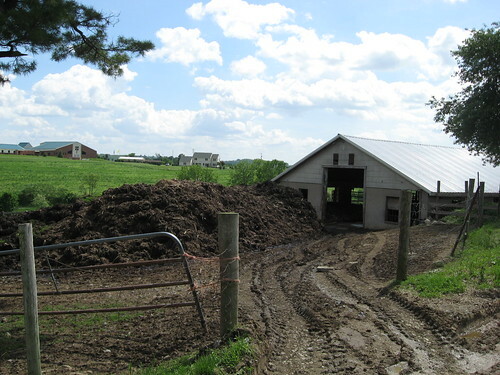 In addition to the liquid manure storage tank, there are two composting barns that have capacity for dry manure storage. 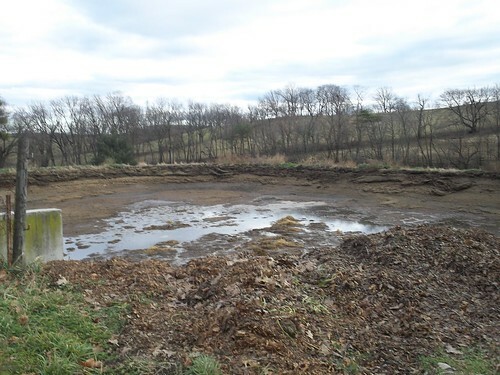 These best management practices reduce the amount of nutrient and sediment loads that eventually runs into the Schuylkill River. 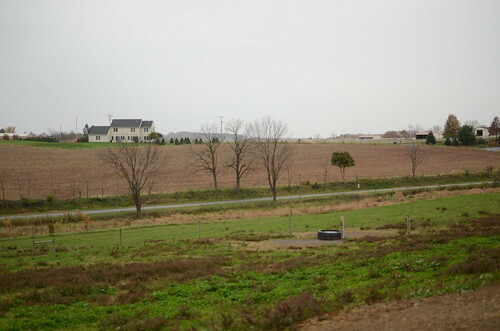 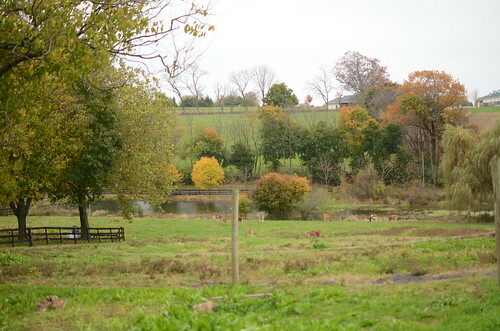 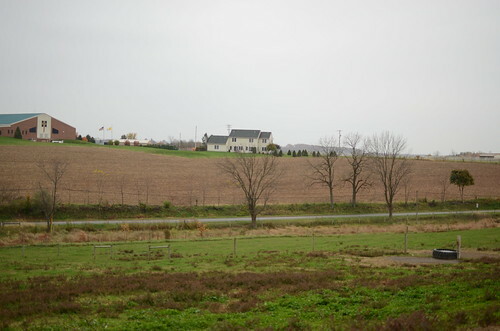 A tributary of Mill Creek runs directly through the Havens Farm. 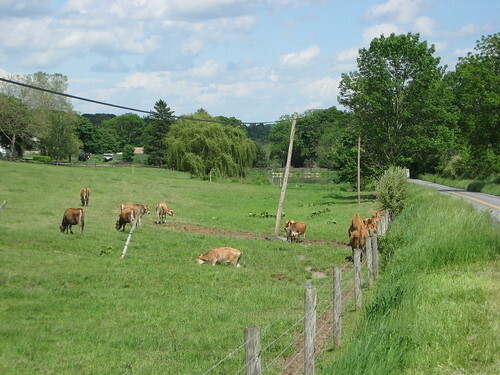 To further protect the creek, it is important to control the cattle's access to the water. 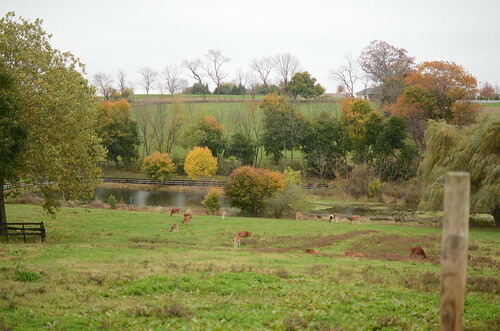 The farm has installed fencing along the sides of the banks and a stream crossing to control where the cattle roam. 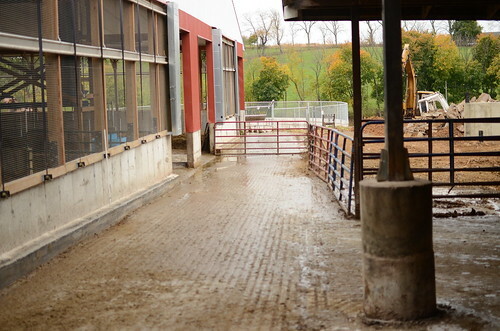 Additional alleyways were installed along the pasture to direct cattle to certain areas. 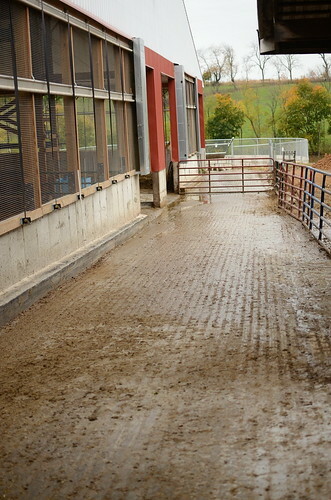 Also important in providing clean water are the rain gutters and drains direct rain water away from any manure.